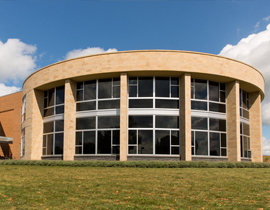 We are located next to the Campus Cafe dining area! 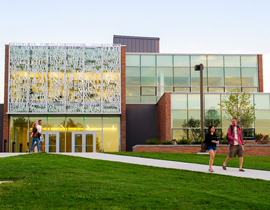 We are your games and recreation center which includes free access to billiards, shuffleboard, foosball, and table tennis for all Valpo students, faculty, and staff. 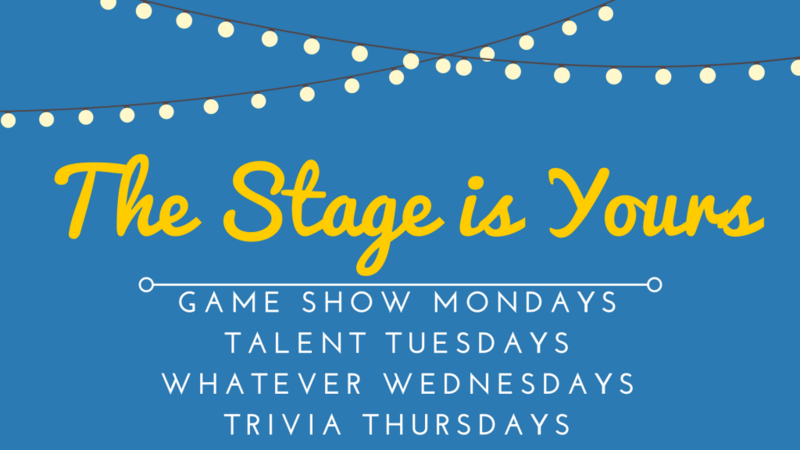 We host weekly events on the Cafe Stage from Talent Tuesdays to Trivia Thursdays and weekly tournaments in the Rack! 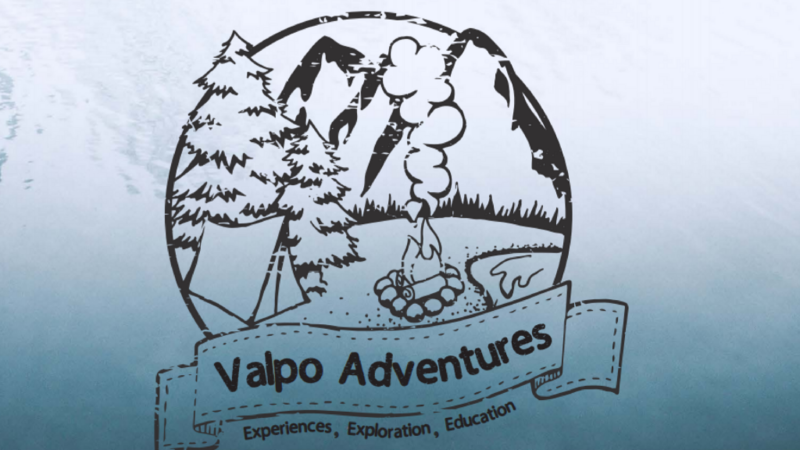 We are also the home to Valpo Adventures, where you can rent everything from mountain bikes and tents to lawn games and sleds. Catch your favorite program on one of our TVs or just hang out with friends. 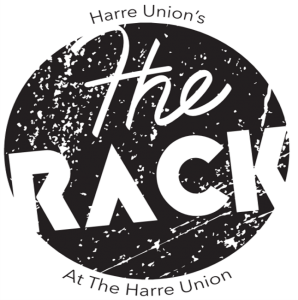 The Rack has a moderate selection of recreational equipment available to the VU community for reasonable rental fees. Before you rent any equipment we require you to fill out this Reservation and Rental Contract. We require that all equipment be returned in the same condition in which it was rented. Many items will require cleaning before their return. Cleaning is the renter’s responsibility. The renter will be charged for items that require cleaning upon return. If your equipment is late, you will be charged the daily rental fee for each item for each day past due. Any night of the week come check out the cafe stage at 8pm for The Stage is Yours series! We’ll have everything from Name That Tune with WVUR, Comedy Night with VUDU, Trivia with UPC, or see one of your friends showcasing their musical talent! Does your organization want to host an event on the cafe stage? Do you want to show off your talent? Join us for the The Stage is Yours series where you or your organization can take the Cafe stage for the night! 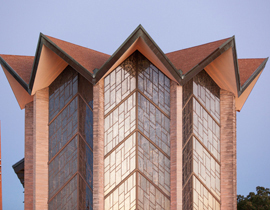 Be sure to submit your request for a night early as the schedule can fill up quickly! 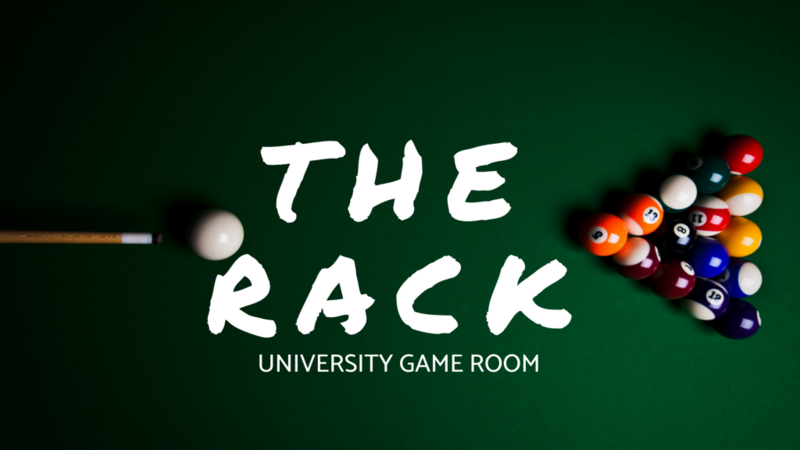 Join us in the Rack every Friday at 8PM for a tournament! Every week we will have a different tournament including everything from pool, table tennis, foosball, shuffleboard, board games, Xbox games, and so much more. Arrive early to secure your spot in the race for the championship! Check out our wall of fame to see past tournament champions! 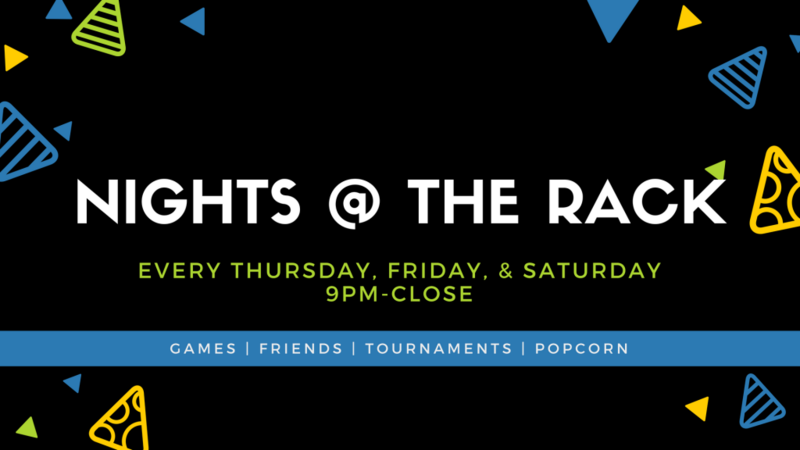 Every Thursday, Friday, and Saturday join us in the Rack from 9pm to close for disco lights, popcorn, and games! Want to get out & explore? We have the equipment you need to rent for a day hike in the Indiana Dunes, a camping trip at Turkey Run State Park, or you can join us for one of our planned outings. 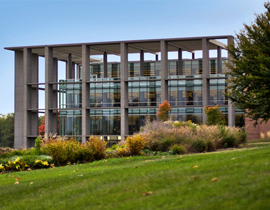 Stay tuned for our schedule of events!